This particular post is one I have been wanting to write for ages, but perhaps acknowledging my own insecurities and inadequacies here in writing was even a bit much for me. Yet, I know I am not alone, so I will write this and expose myself to potential criticism, but at least I can honestly see the ridiculousness in all of its purity and subsequently acknowledge the purpose of what I am about to share with you. 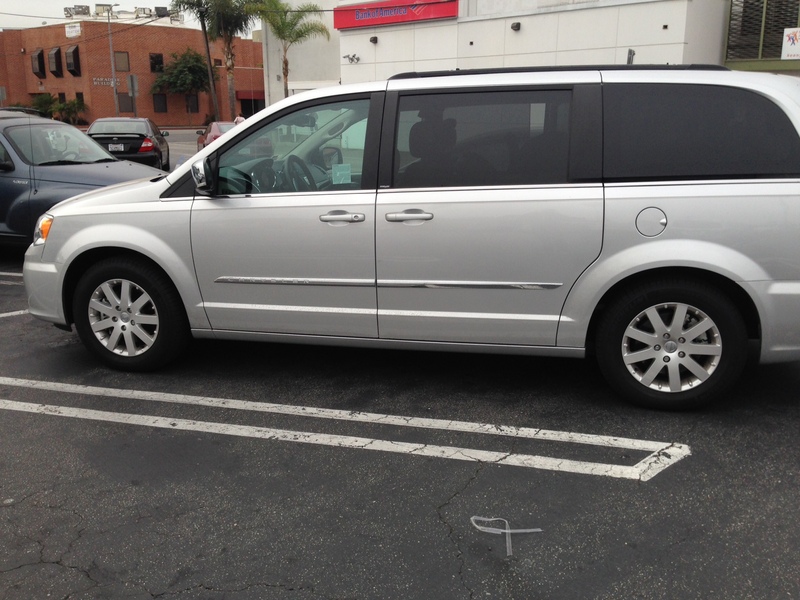 I BOUGHT A MINI VAN. Yes it’s true. A silver, 2012 Town and Country. The doors open automatically, it starts from my key FOB and the seats completely collapse into the floor. BUT, YES, I, SHANNON PRUITT, officially own a minivan. I am pausing for those that know me to allow for their squeals of laughter to subside….any family member or friend that I have said these words to in the last 4 months has had this exact reaction. Now, I realize some of you may be insulted by the identity crisis that avalanched upon me in the Chrysler dealership on that hot summer day, 37 weeks and 5 days pregnant at 39 years old, but please allow me to explain. The honest truth starts with the fact that I never thought I would buy a minivan. That I would find some other way to accomodate the unexpected baby M, and our 3 year old, soon to be four year old twins who would all be in car seats. I scoured car websites, and went over the interior images with the analysis of a forensics specialist discecting a crime scene. I zeroed in on every possible seat configuration. Yes, it was possible to get 3 car seats in the back of some of the cars, but with no cargo space and most car backseats needing to be collapsed to access the often “faux illusion of a 3rd row,” the image of Q having to try to crawl through the trunk everytime we went somewhere as a family either put me into fits of disbelieving laughter or horrendous guilt over my clear issues around what would likely be the invevitable…owning a mini van. On that hot day in July, just 7 days before Baby M graced us with her amazing presence in this world, I sat with Q, E, KSP and my dad haggling over interest rates. At the same time, I tried to rationalize and understand why I was having so many emotions about what is clearly such a trivial and silly experience. Not too mention, I do know that we are so fortunate to be able to buy a minivan to accomodate our growing family, but I was in a different state, my own form of a mid-life identity crisis. It occured to me, it all came down to my “mom pie-chart.” Normally, this pie chart is happily filled with mom of 3 amazing minis, wife, family, friends, career, but suddenly all I could see was a silver town and country mini van, my recently acquired Costco membership and a pair of mom jeans barreling at me threatening to make their way onto my person. Perhaps part of it was that I didn’t have a lot of clarity of what was happening around my job, or as I call it, my hiding place. Not a hiding place from anything or anyone but a hiding place for my sanity. A place and something to focus my mind and channel my energy into that keeps the rest of me afloat. A place that I don’t get swallowed up by the unknown of the future. For context, almost daily, I have a conversation about the future and the implications of everything we do today. A future for which I have no handbook. A future that involves supplemental trusts and trust executors and potential life long care for my now 4 year old daughter. And an unknown of what Q will be like when he grows up and will he, or now Baby M, ever want to or be capable of taking on that responsibility. How to protect her and keep her safe and make sure she is treated and loved just as KSP or I would if we would be with her forever. So, with no clarity on my clients, a new baby due anyday and 2 minis who have their own distinct roles and needs within our family, I melted down in the shiny floored, new car smelling, overly air-conditioned car dealership. The minivan was a metaphor for fear of not having a way to compartmentalize. For fear of losing myself and subsequently being unable to do what I need to do to face the unknown each day. Now, that’s a lot of pressure to put on one car…pretty sure I won’t be pitched to do any Chrysler commercial creative anytime soon. Driving home that day in my new mini van I felt the tectonic shift in the plates of my heart, the realization that we were about to have a baby, that our lives were going to again change. That the minivan was going to carry our new family of 5 into the future. 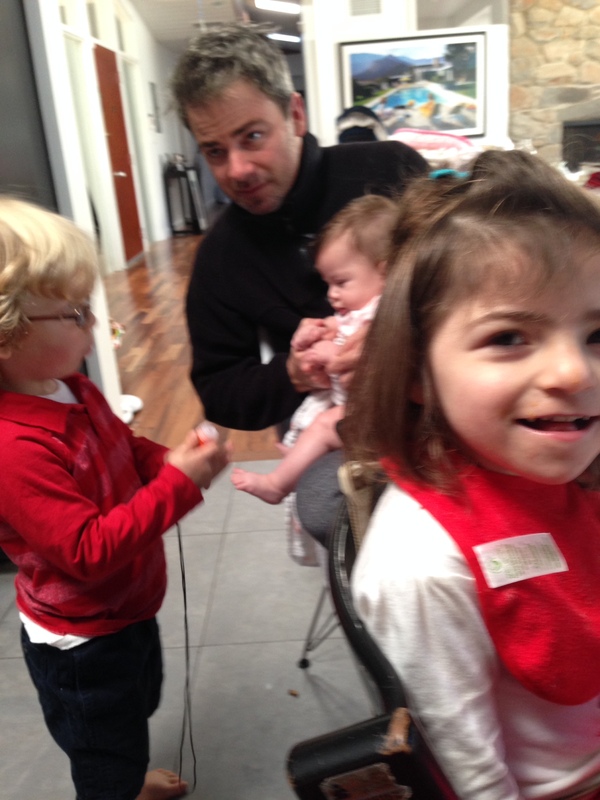 ← The Wondertwins turn 4! I’m hysterically proud of you, Shannon, for taking this step. It’s a big one. There’s so much I want to say about it, and about you for doing it, but I’ll let it all unfold for you in due time. I will throw this in, though. Mom jeans are really comfortable. And with your shirt untucked, no one knows but you. Thanks Lisha! It is quite funny…and I can only imagine what awaits. I know they must be but I can’t bring myself to do it, yet! Happy Thanksgiving! So glad you’re enjoying new Town & Country, which in all likelihood was built at “Chrysler’s Plant #3” located in my hometown of Windsor, Ontario Canada, where my Dad worked for 44-years before retiring from the accounting department and where I worked summer jobs during high school & college!